Netflix has ruffled feathers in Malaysia with its new culinary documentary series Street Food Asia, which features the various street food in Asia. Malaysians, who pride themselves on the plethora of culinary dishes the country has to offer, were upset when Malaysia was left out from the list of countries featured in the documentary series. The list of countries in Street Food Asia are Singapore, Indonesia, the Philippines, Vietnam, Thailand, Taiwan, Japan, India and South Korea. Some Malaysians took to Twitter to voice their displeasure, with some commenting that nearly every other Southeast Asian country is featured in the series except for Malaysia. Meanwhile, one netizen questioned if the Ministry of Tourism, Arts and Culture was doing its job since most Southeast Asian countries were selected for the documentary series. Well, maybe they only wanted authentic food. Hey @NetflixFood , if you’re looking for original fusion food, there is a country called Malaysia. 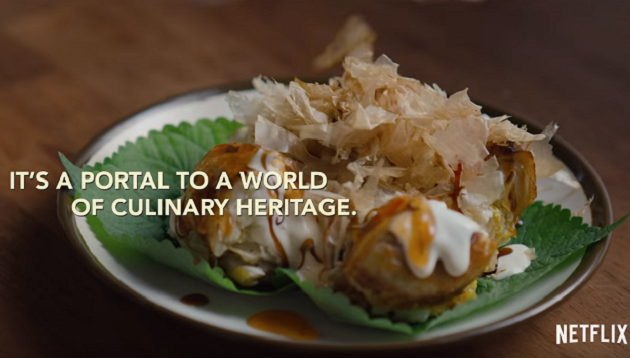 Netflix’s Street Food Asia also highlighted the friendly rivalry between Malaysia and Singapore, especially in the area of food when both parties have been staking claims of being the originator for certain dishes. Netizens mocked the fact that the producers of Netflix’s Street Food Asia perceive Singapore to have a wider variety of food compared to Malaysia. A+M has reached out to Netflix for comment.